This is a message for all subscribers and online members. 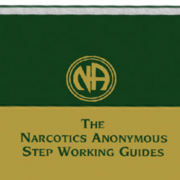 As you might know, the Australian region of Narcotics Anonymous produces a magazine called NA Today. 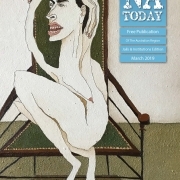 You can download this magazine and subscribe to receive notifications when new editions are released by following the link to this post or heading to https://www.na.org.au/multi/na-today/ If you subscribe, we’ll also send you blog posts of cartoons, previously published articles, humour, and announcements for upcoming NA events. Those of you already subscribed might be interested to know that NA Today welcomes submissions from NA members in Australia. We take articles of maximum 1000 words which share your experience strength and hope. We also take poems, artwork, or any other way we can carry the message. Send submissions to natoday@na.org.au More details available on the website above, or follow the link with this post. Finally, we aim to gather content from all over Australia. So, we are also currently looking for NA Today ‘agents’ who can chase down content from members in their area. If this sounds like something you might be interested in, get involved by emailing natoday@na.org.au for more info. 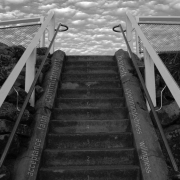 https://www.na.org.au/multi/wp-content/uploads/2019/01/Steps-cover-from-06_2007.png 900 855 natoday https://www.na.org.au/multi/wp-content/uploads/2017/04/SiteLogo2-300x138.png natoday2019-01-12 19:36:582019-01-12 19:42:33A MESSAGE FROM NA TODAY! 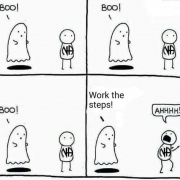 NA TODAY WANTS YOU! SUBSCRIBE OR CONTRIBUTE!